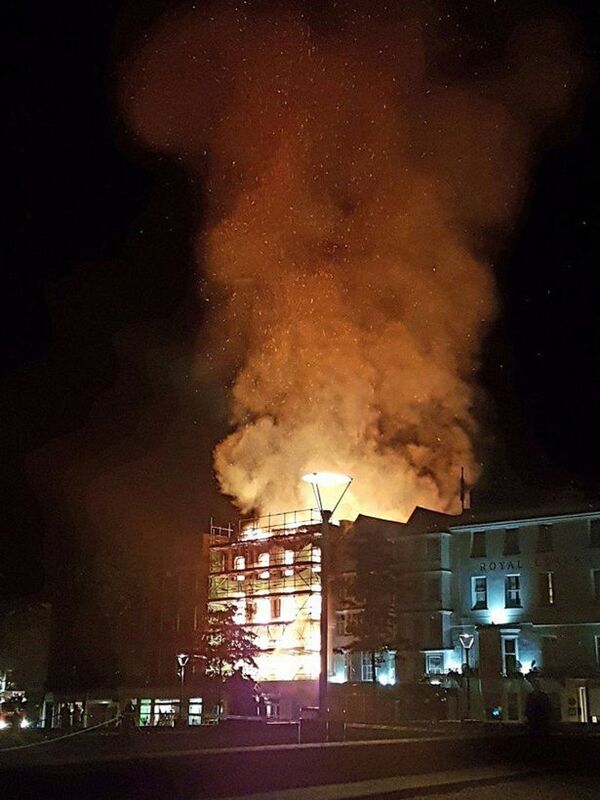 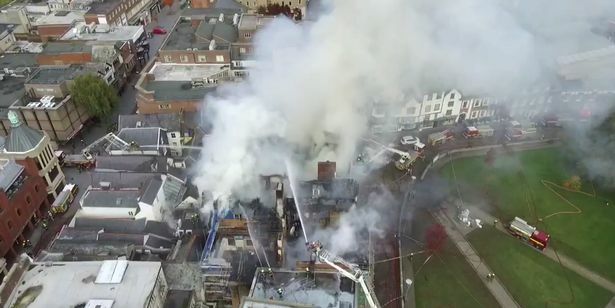 A top Tory police commissioner was slammed for taking selfies as a huge fire ripped through one of Britain's 'oldest' buildings. 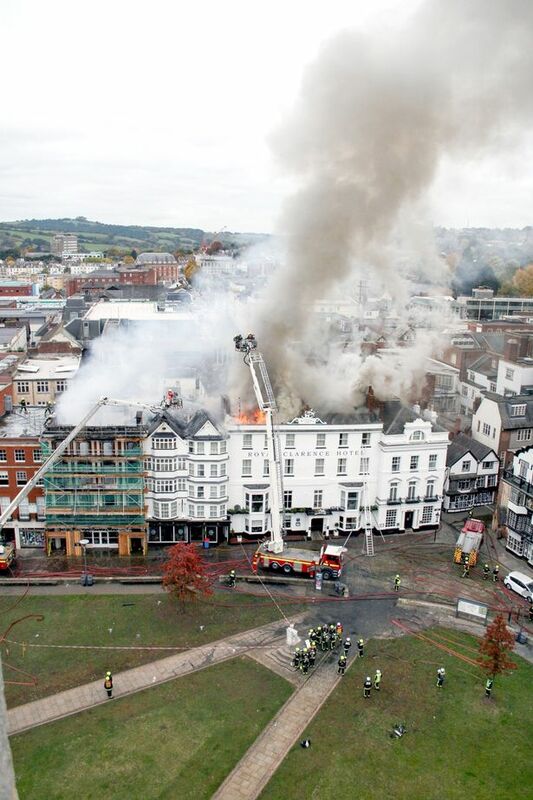 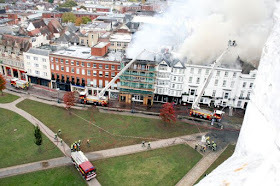 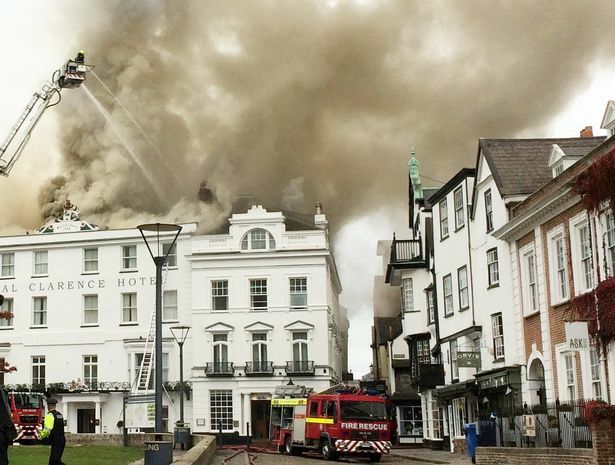 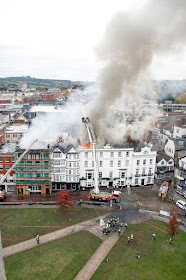 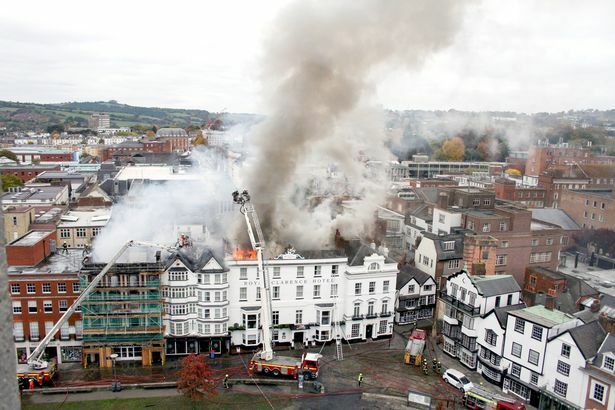 Devon and Cornwall Police and Crime Commissioner Alison Hernandez was seen taking pictures with the area's senior firefighter Lee Howell at the Royal Clarence Hotel in Exeter, Devon. They posed for a selfie together as fire crews continue to tackle the blaze which started at around 5am. 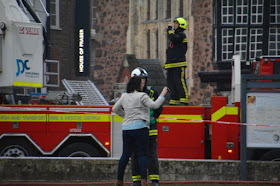 "I'm not sure this is appropriate behaviour for our Police and Crime Commissioner. 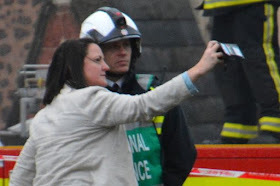 "Taking selfies with senior fire officers during such a tragedy when they may have more important things to do is not in the best of taste. 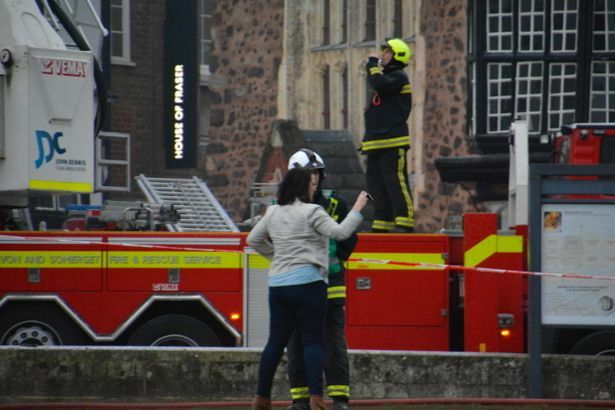 I'm sure Ms Hernandez will reflect on this and apologise."